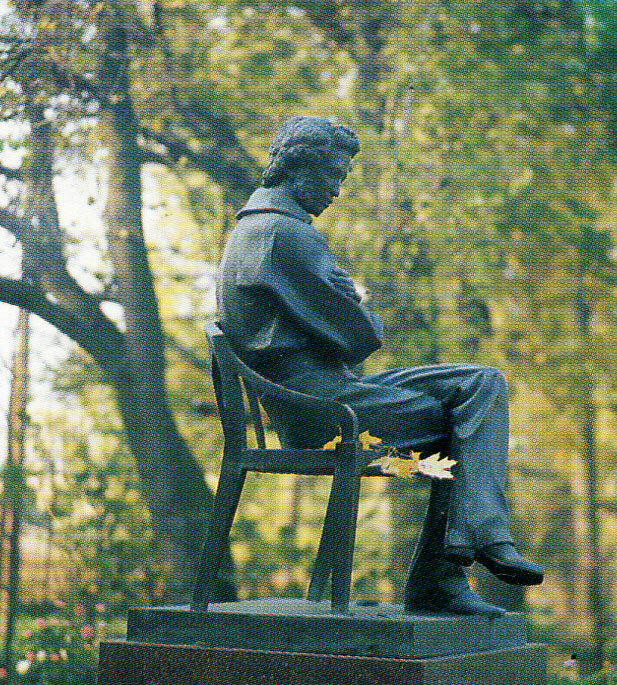 Culture | A monument to A. S. Pushkin. A village of Boldino in Nizhny Novgorod region. A monument to A. S. Pushkin. A village of Boldino in Nizhny Novgorod region.